Marbella is a city known for being a privileged place full of glamour and exclusivity. Its location at the foot of Sierra Blanca, near the sea in the heart of the Costa del Sol, provides excellent weather conditions besides a great scenic beauty. It’s the perfect destination for adult holidays. 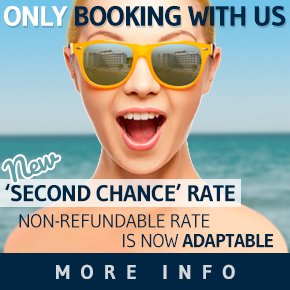 Tourism Marbella has much to offer. Beautiful and extensive beaches, natural attractions including the Pinares de las Chapas or the Dunas de Cabopino, golf courses, hotels for adults, marinas, sports clubs and plenty of sunshine, good food, entertainment and culture and it’s still a point of glamour, luxury and many yachts and exclusive cars, but that’s just part of the charm of the city. For that and much more Marbella is one of the essential holiday destinations for adults if one approaches Andalucia. For air travel to Marbella, from any Spanish or foreign city, the Pablo Ruiz Picasso International Airport is the best choice. It’s located at 7 kilometres to the South-west of Malaga. It offers connections with 97 fixed destinations and 3 terminals. 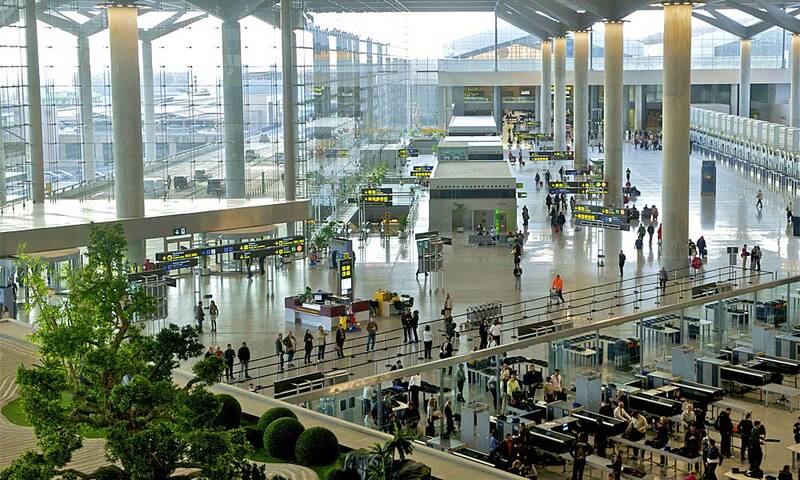 It is the most important airport in Andalucia and the fourth in Spain. It is the fourth most important airport in Spain and is the main gateway of the tourism of the Costa del Sol and the rest of Andalucia. Malaga airport is currently connected to 97 destinations, including Berlin, Amsterdam, Brussels, Frankfurt, Milan and London. 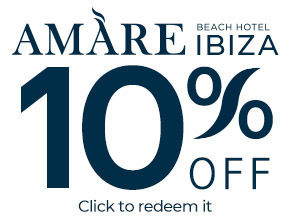 Also, offers all kind of benefits to the passengers: parking, restaurants and cafes, duty-free shops and rent a car. 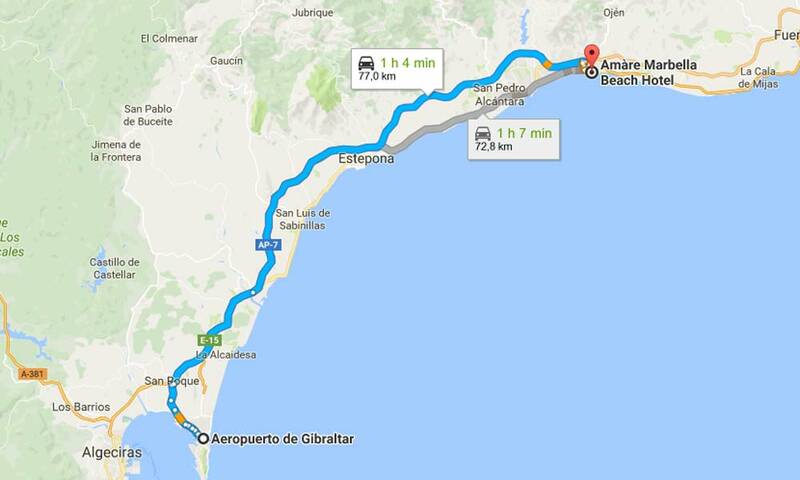 If you’ve rented a car, all you have to do is leave the airport heading to Cadiz – Algeciras, and follow the A-7 until Marbella. 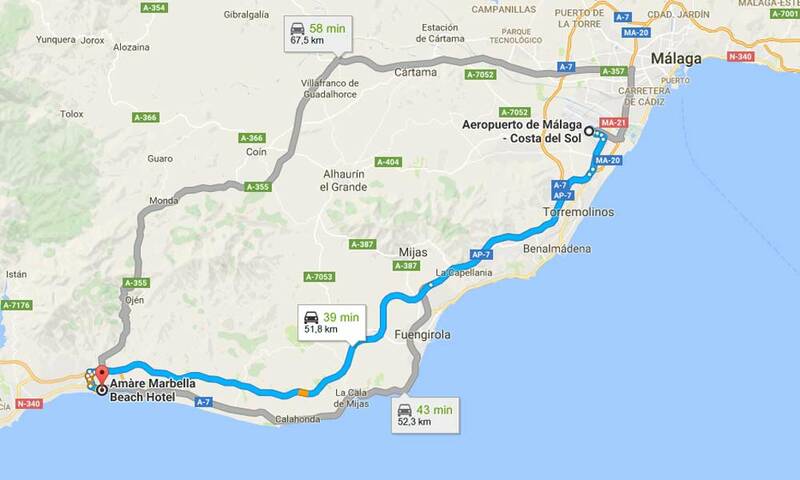 Getting to Marbella by car is simple, it’s not difficult because the city is perfectly linked by roads. From Malaga, you only have to pay attention to the indications for Algeciras – Marbella, and once arriving to Fuengirola you can choose the AP-7 toll motorway, that will allow you to save some time, mostly during the Summer, when the traffic is more intense, or follow in the A-7. The two roads join at the entrance of Marbella, more or less near the La Cañada shopping centre. When you need privacy and quality in your transfers from the airport to your destination, one of the best options is to book a private taxi. An exclusive service will be waiting for you at the airport, and will take you wherever you want, quickly and without loss of time. With the possibility of booking a one-way trip or a round-trip. Also, available in this option are Executive or Luxury in Limousines transfers. The Malaga Station María Zambrano in Malaga will be the first destination to where you will arrive if you have decided to come by train to Marbella. 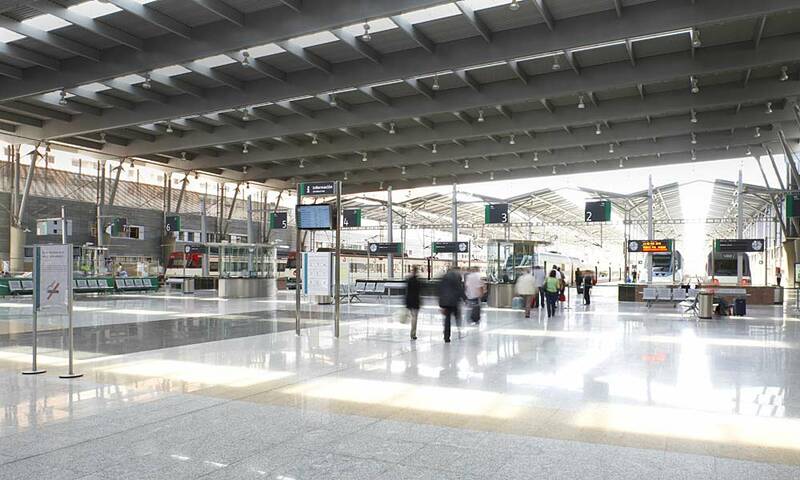 María Zambrano is the terminal of the Renfe Medium-Distance lines and long distance like the AVE trains, while two Local lines connect Malaga to Fuengirola, and one of them goes through the airport: it’s the C-1 line, a comfortable service for any traveller, because there is a train every half an hour. Currently there is no railway link with Marbella although the plans exist. However, the best that you can do is take the train to Fuengirola and from there a bus or a taxi to Marbella. Trains to Malaga and Fuengirola stop in the same station. This is accessible from the arrivals terminal of the airport of Malaga, to find it, just exit the T3, and follow the signalling. The train to Fuengirola from the airport takes about 45 minutes. Stops are announced and displayed on a bright board over the exit door. Currently, it’s possible to arrive by boat in Marbella, since you can dock in one of its marinas. 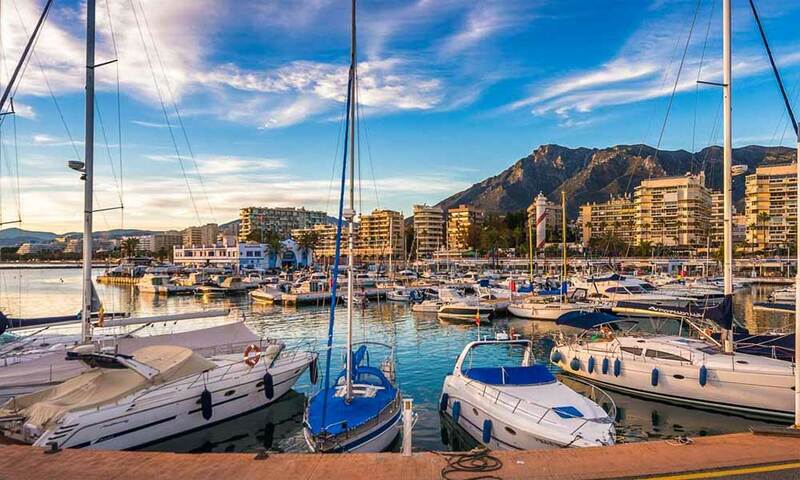 Puerto Banús, Cabopino, La Bajadilla Marina and the Marbella Marina welcome yachts and boats provided they are private, because they do not accept traffic of passengers. 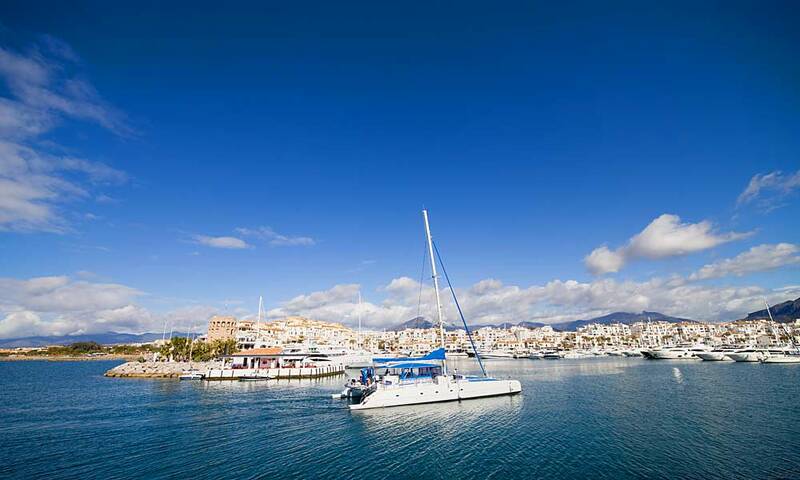 The nearest port to Marbella where cruises or ferries can dock is the one of Malaga, located at approximately 60 km. It is located in the heart of the city. Offers 377 moorings and all the services necessary for the maintenance of the vessels. It’s built in two levels: in the upper part, are the “marina terraces”, that often host events and shows. On the other hand, at the bottom we can find locals and nautical facilities, along with the Club. La Bajadilla Marina is located between the Playa de la Bajadilla and Playa del Cable, in one of the most characteristic neighbourhoods of Marbella. This marina offers 266 moorings and all the nautical services necessary for the maintenance of the boats. In relation to the fishing port, it must be said that it has transformed over these last years in a real gastronomic reference. You can taste the best fish and seafood in town. It is the most famous nautical and tourist enclave of southern Europe. It’s a city within another great city like Marbella. The marina offers high class facilities and among its technical specifications, we highlight that it has 915 moorings. In its streets are exclusive fashion brands like Dolce & Gabbana, Louis Vuitton, Versace, Gucci, Bulgari, or Christian Dior. In addition, you can find El Corte Inglés, the most famous department store in Spain. The Cabopino Marina is on the border between Marbella and Mijas, more exactly beside the Artola Beach and its dune landscape. This marina offers 169 moorings, with two metres of maximum draught in all installations and 30 metres of maximum length. 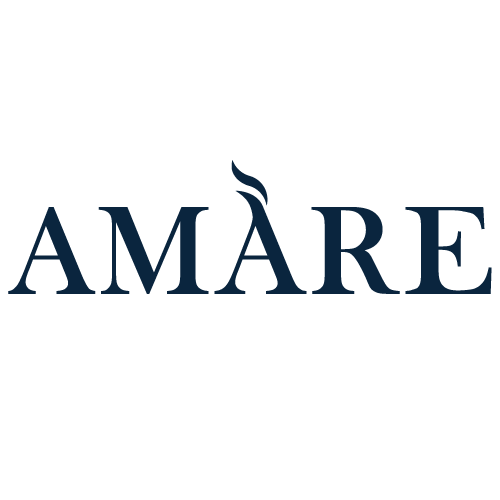 If you arrive by AVE in Malaga and are going to Marbella or Estepona, the Portillo bus company offers the Direct Express service. This VIP bus service has more space between seats that is why you will not notice the difference between the train car and these buses. You can enjoy this service from the Bus Station of Malaga and with schedules designed for your comfort. We must also talk about the line linking Malaga Airport to Marbella’s Bus Station. There are several 60 minutes’ daily trips and the ticket costs less than 10 euros. How get from Gibraltar to Marbella? Gibraltar airport is located on British soil. At the moment only offers connections with the United Kingdom; both daily as charter flights, with conventional and low cost companies which connect Gibraltar to the city of Manchester and to the 3 London airports. Currently, there are only two companies operating in this airport: British Airways and Monarch. 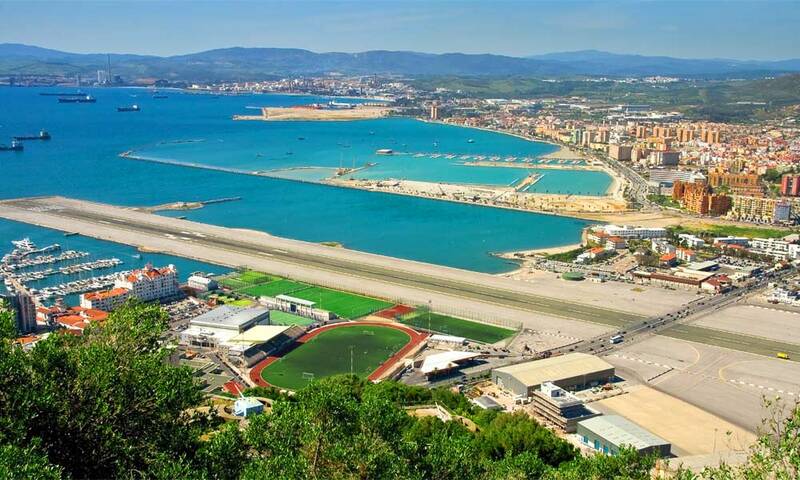 If your arrival airport is Gibraltar, you will have to rent a car in La Linea. Then, you must go to the A-383 until the A7. From there it is the same route as from Malaga. Currently, there are four marinas in Gibraltar. The first is the Queensway Quay which is composed of 100 moorings for boats of up to 80 metres. The second is the Ocean Village that has 250 moorings for boats of up to 100 metres in length. The most recent is the Alcaidesa Marina accommodating up to 700 small size boats. The last marina that you will find in Gibraltar is the Marina Bay. This port has 209 moorings for boats of up to 100 metres in length. To reach Marbella from Gibraltar by bus you will have to go up to Línea de la Concepción. Buses leave every two hours for Marbella from Monday to Sunday. The Sunday schedules are different.